I have mini opinions on this subject. 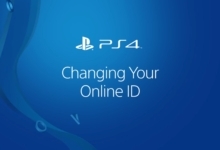 The Japanese version of the system was announced with a slightly different list. That one includes Sonic the Hedgehog 2 and Puyo Puyo 2. 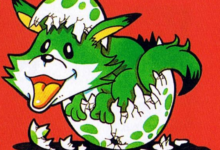 And while we’d bet a human life on Sonic 2 eventually making it to the NA version, the Puyo Puyo 2 is likely taken up by Dr. Robotnik’s Mean Bean Machine (which is basically just Puyo Puyo anyway). The Genesis was incredibly important to my formative years. In some ways, it helped shape the entire arc of my life. So you can bet I have an enormous number of opinions on which games are the canonical Genesis games. I’m sure the folks at Sega have their own, equally valid opinions, too. That’s why I’ve culled my list of must-have Genesis titles down to just five entries. I’ve also made a conscious effort to exclude obvious shoe-ins: like Mortal Kombat or anything with “Phantasy Star” in the title. Please keep that in mind! The game you think is great isn’t missing because I don’t like it; I’ve just got different priorities. 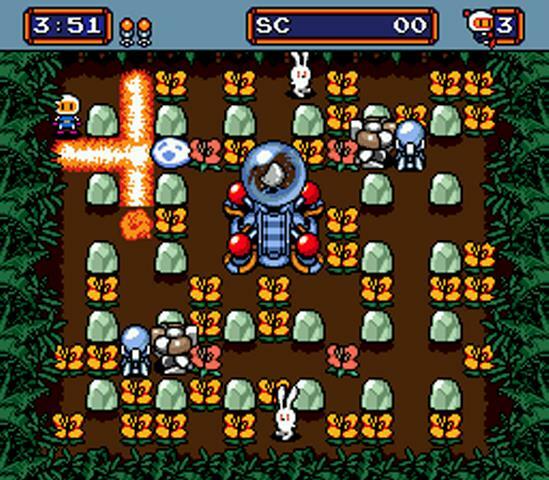 Originally released by Hudson Soft as Bomberman ’94 on the PC-Engine, Mega Bomberman was ported to the Sega Genesis in 1994 by Monster Boy developer Westone. It’s not a perfect port — the Genesis struggles to keep up with all the moving pieces in some of the more complex stages. There’s also noticeable slowdown when things get hairy. But! It is still, at its core, a faithful recreation of Bomberman ’94, which is the very best Bomberman title of all time (for my money). Konami has the Bomberman license these days, but since Castlevania: Bloodlines is already confirmed for the Sega Genesis Mini, Konami must be on board in some capacity. 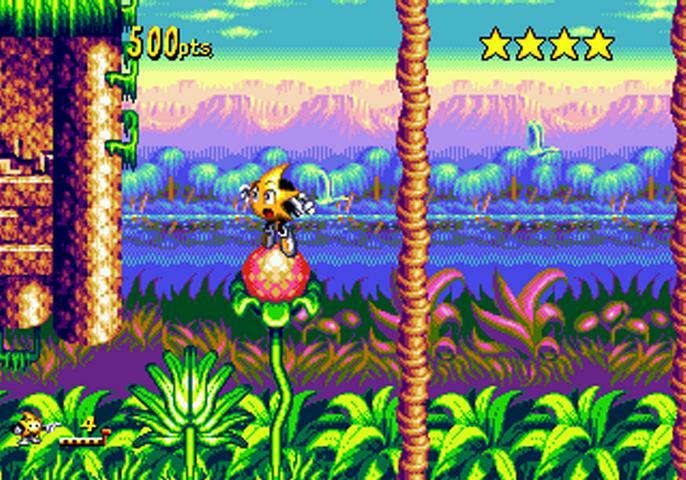 By the time Ristar came out in early 1995, most folk had already shifted their attention away from Sega’s 16-bit console. The Genesis was nearly a decade old by that point, after all. Not to mention the Sony PlayStation and Sega Saturn loomed large on the horizon. Video game magazines of the day were keen to dedicate more space to what was next, rather than what simply was. 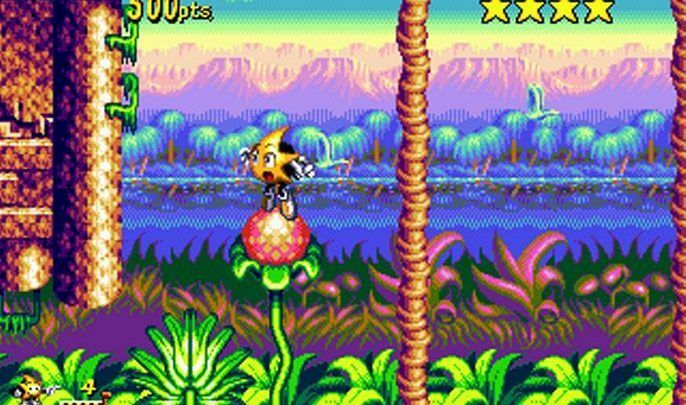 That’s why it was easy to miss little Ristar — whose best-in-class graphics, phenomenal soundtrack, and very stretchy arms proved that the Sega Genesis was still capable of rendering pure joy. 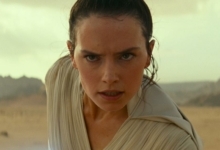 So what if it was already eight years old? Sega hasn’t been shy about including Ristar in past bundles, either, so I hope he gets his due here as one of the console’s absolute best platformers. Another late arrival to the Genesis party: 1995’s Vectorman had a grungy sense of style that demanded everyone’s attention. 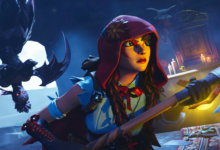 And the game certainly needed it to stand out the midst of the console shift. It was the only 16-bit game that used pre-rendered 3D graphics and didn’t also look like muddy garbage. Sorry, Donkey Kong Country. And Vectorman’s ability to reconfigure himself into weapons or vehicles is still totally rad — even to this day. Vectorman 2 came out just a year later. It was… fine. 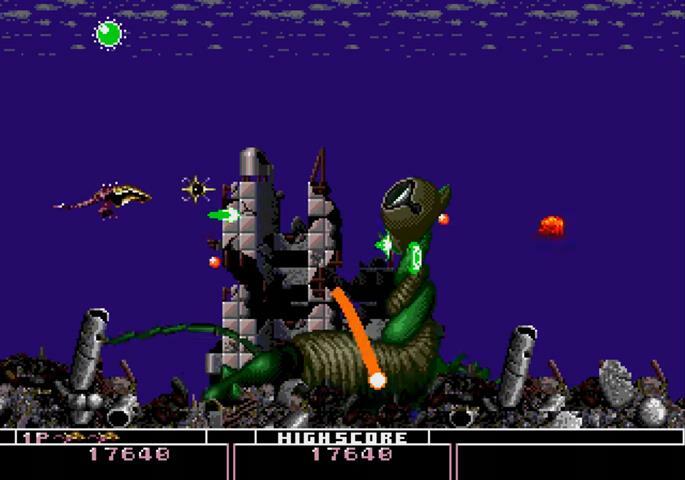 It just didn’t have as good a grip on that intangible, bizarre magic that made Vectorman and other Sega exclusives so interesting. 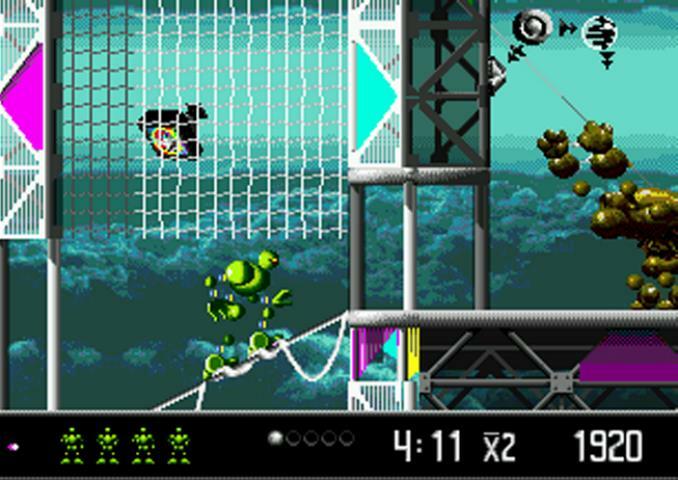 All of which is to say Vectorman totally rules and should definitely come with the Sega Genesis Mini. 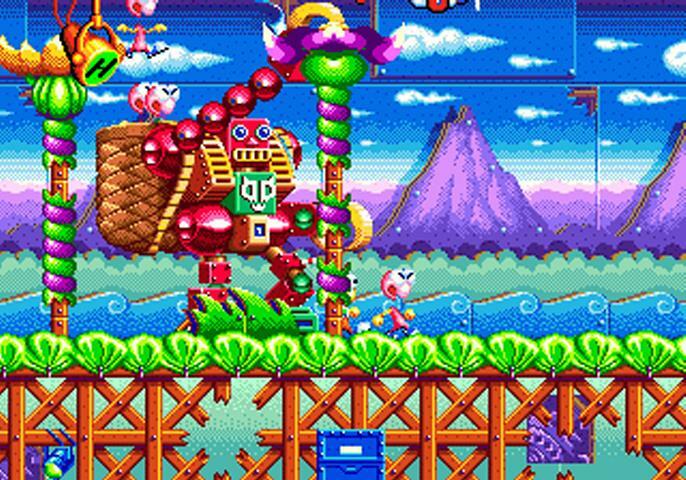 Dynamite Headdy is yet another stunning platformer from the tail-end of the Genesis’ lifespan. That shouldn’t surprise anyone, either. 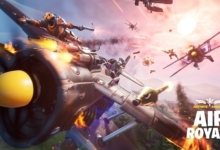 It was developed by the same company responsible for acclaimed Mega Drive classic Gunstar Heroes. As the eponymous protagonist, Headdy smashes and platforms with the power of their detachable head. Said appendage then transforms into different weapons and tools through the acquisition of 17 different power-ups. Dynamite Headdy was funny and bright and looked incredible, even by 1994 standards. It played kind of like Mega Man, but without having to destroy the Robot Masters to get their powers. Any definitive collection of Genesis titles would be incomplete without it. Wanna shoot down some giant flying squids in the upper atmosphere? How about piloting a bio-engineered manta ray spaceship against an unstoppable horde of giant bugs? Perhaps you’d like to level up four different secondary fire options, while listening to some of the fattest square-wave bass lines ever burned into a Genesis cartridge. Then you should probably play Bio-Hazard Battle. The game takes the quietly terrifying atmosphere of Ecco the Dolphin and injects it into a polished shoot-em-up shell. The result is one of the most bizarre, dreamlike titles to ever come out on the Sega Genesis and Mega Drive. 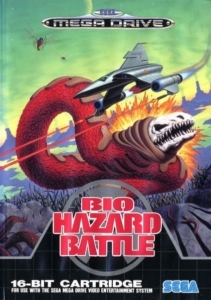 One of my favorite things about Bio-Hazard Battle is that the ship seen on the box art isn’t actually in the game — all of the real ships are weird fish-bug monsters. I can only guess that, at the behest of some PR person, one of the real ships was subbed out for this very normal-looking paperback novel shuttlecraft. Perhaps it was in order to give the prospective buyer any clue whatsoever as to what kind of game Bio-Hazard Battle was. When representing a game in its true form would make it incomprehensible at a glance, that’s how you know you’ve got something really special on your hands.